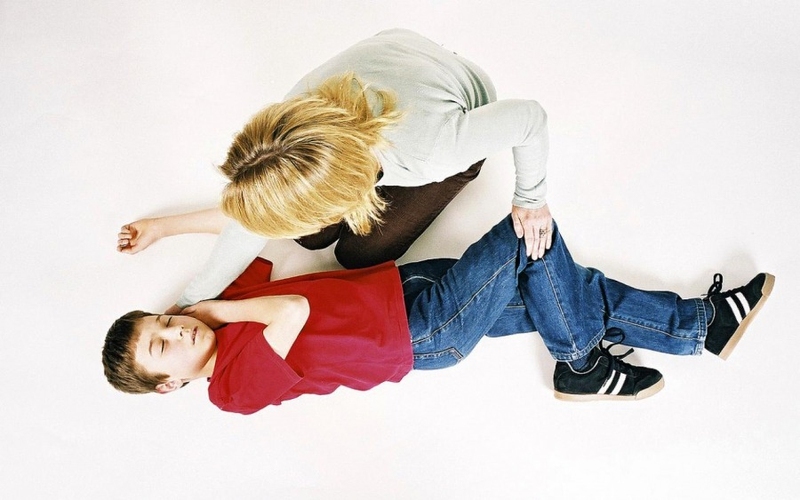 How Can You Help a Child Who Is Having a Seizure? What is happening inside the brain of a child who is having a seizure? Put simply, the brain contains billions of nerve cells called neurons. These neurons communicate with each other using tiny electrical impulses. When many neurons send out an electrical impulse at the same time, the brain becomes overwhelmed and a seizure occurs. Symptoms of a seizure may include unusual behavior, muscle spasms and even loss of consciousness. Under certain circumstances, such as fever, lack of oxygen, head trauma, or illness, it's possible for anyone to have a seizure. Some seizures are very short and don't require any special treatment. However, other seizures are more intense and can be quite frightening. Here are some tips for helping children with different types of seizures. First of all, remember to remain calm and focus on keeping your child safe. 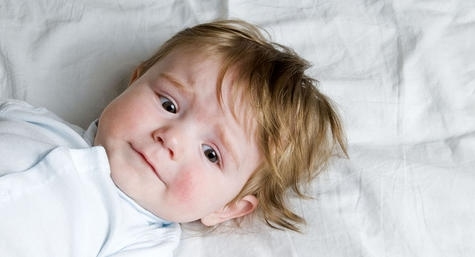 Seek medical attention immediately if your child seems to be having prolonged seizures, clusters of seizures occurring together, or more seizures than usual. Stay calm and reassure others that everything is under control. Prevent injury: Keep your child away from sources of danger, such as stairways or busy streets; remove sharp or hard objects that could cause injury; and do not hold down a child who is having a seizure. 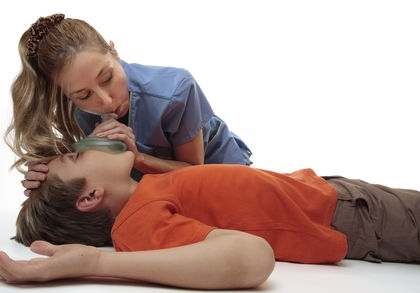 If your child appears to briefly stop breathing during a seizure, don't worry--this is expected and does not usually require CPR. Pay attention to how long a seizure lasts. Take note of when the seizure starts and stops. Call 911 if the seizure lasts longer than 5 minutes. Make your child comfortable: remove glasses, roll her onto her side, and loosen any tight clothing around her neck. Do NOT put fingers or other objects into the mouth for any reason, including to remove food. It is impossible for your child to "swallow her tongue", as many people believe. Keep bystanders away. Only one or two people are needed to provide first aid--it can be embarrassing for a child if she realizes that many people are watching her have a seizure. Prevent choking. Do NOT give your child food, water, or medications until the seizure is over. Be supportive after the seizure. Explain what happened to your child, offer comfort, and help her clean up if she urinated or had a bowel movement during the seizure. After the seizure, provide acetaminophen for minor pain. If your child has severe pain, contact her doctor. Special treatment for absence seizures: The vast majority of children outgrow absence seizures by adolescence, but if absence seizures are causing problems, an anti-seizure medication can be prescribed. Special treatment for simple partial seizures: During a simple partial seizure, the only intervention needed is to keep the child safe. Otherwise, treatment options for a child with simple partial seizures are individualized and may include medications, nerve stimulation, special diets, or surgery. Clinical trials may also be available. After the seizure, explain where he is, what happened, and give him time to rest and recover. When in water: support the child, keep his head above water, and get him out of the water as soon as possible. Check to see if he is breathing and perform CPR if needed. Always have the child checked by a doctor as soon as possible, and make sure that teachers, babysitters, and relatives are aware of your child's seizures. If seated: leave the child seated, gently support the head, and remove him or her from the seating device after the seizure is over and roll the affected kid onto his or her side. Server responsed at: 04/19/2019 11:29 p.m.